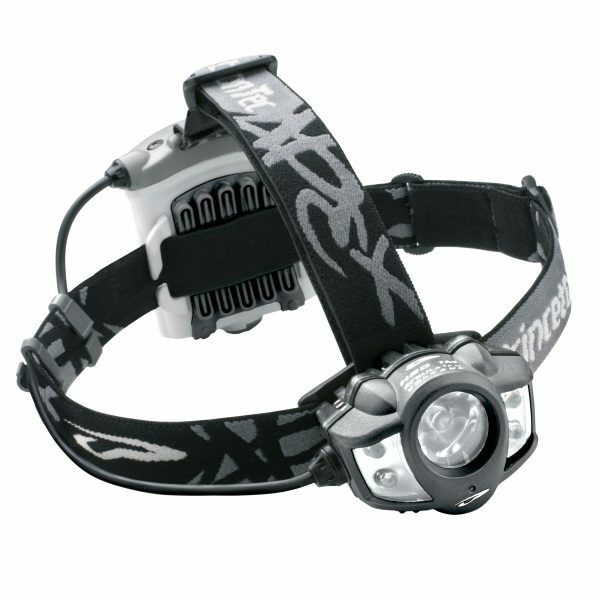 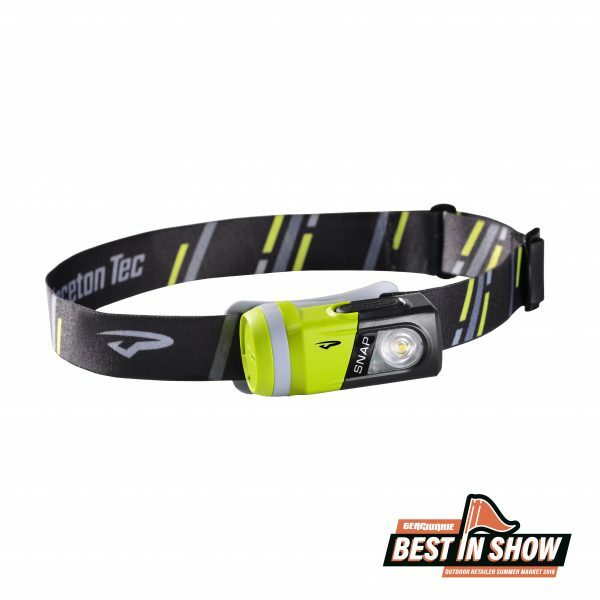 The Family Series is a line of headlamps that combines superior quality with user friendliness. 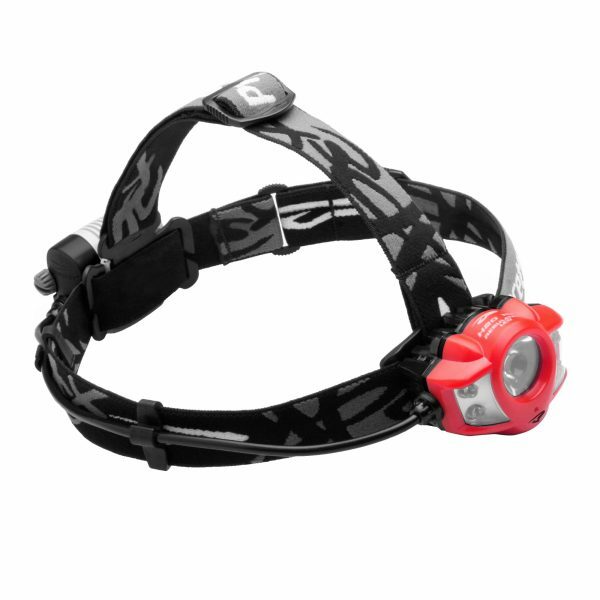 All Family Series headlamps feature an asymmetrical single arm bracket, which securely holds the headlamp at the desired angle without any possibility of unwanted rotation. 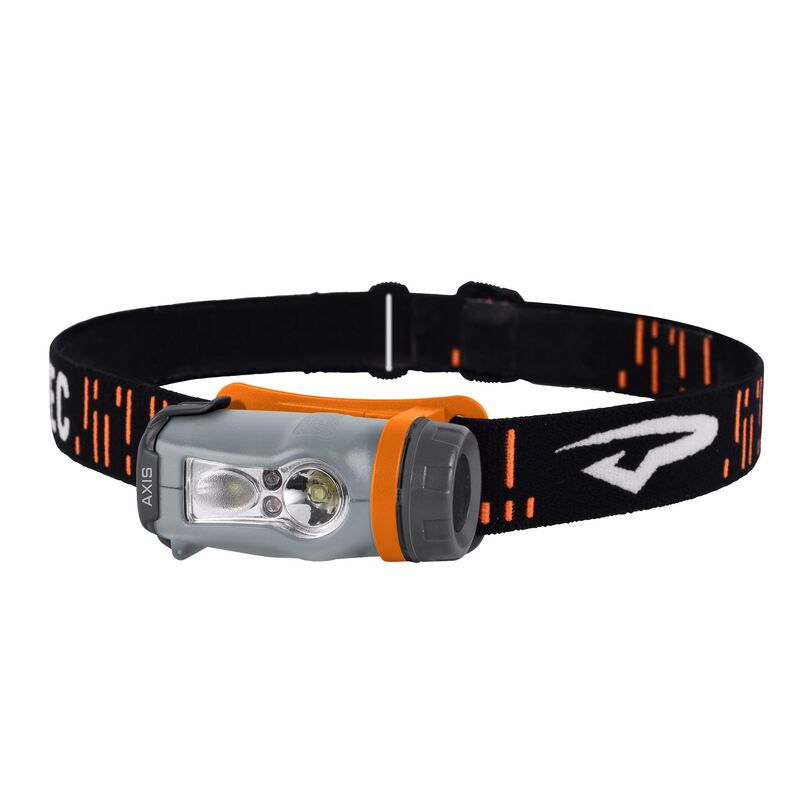 In addition, each Family Series headlamp is lightweight, and has an easily accessible battery compartment for on-the-go battery swapping. 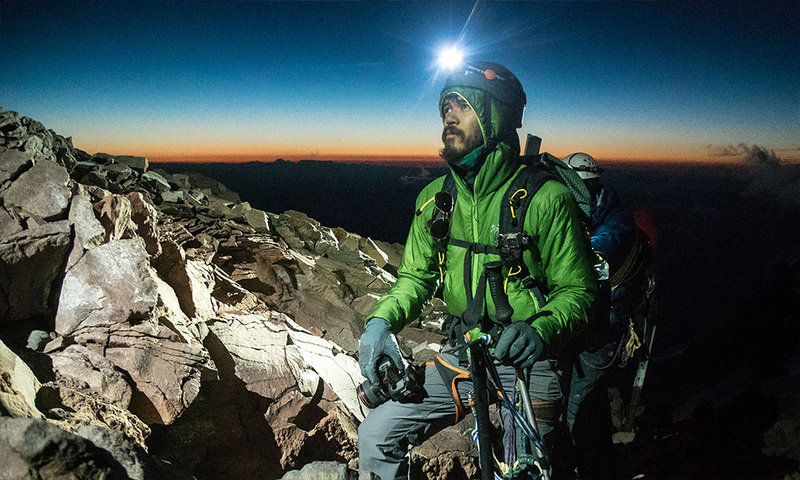 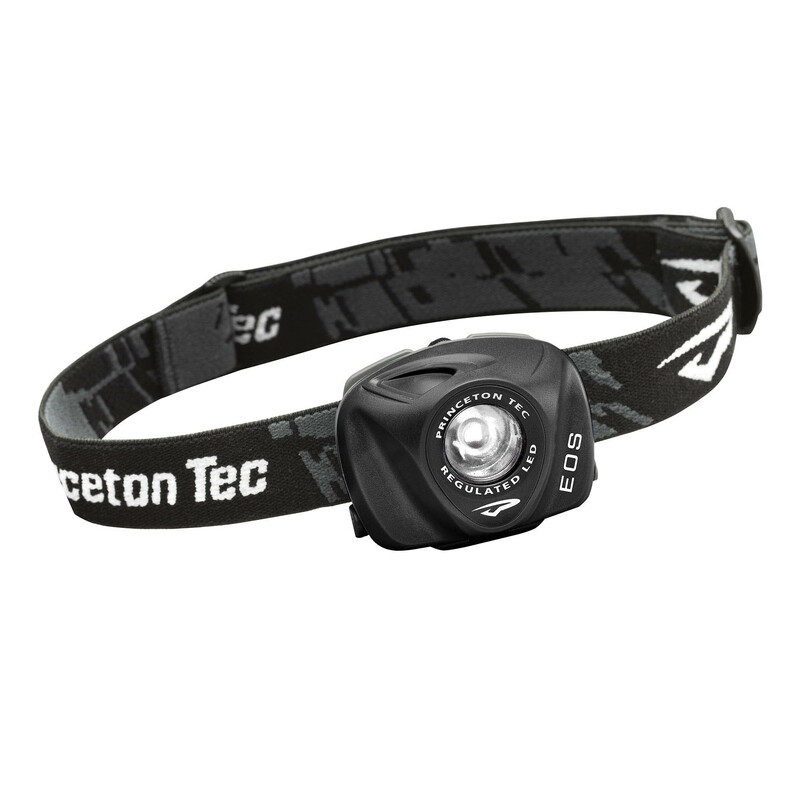 Professional Series headlamps feature extreme durability and one-meter waterproof ratings, thanks to high-end materials and a manufacturing process that molecularly bonds the lens, battery compartment, power button and light housing. 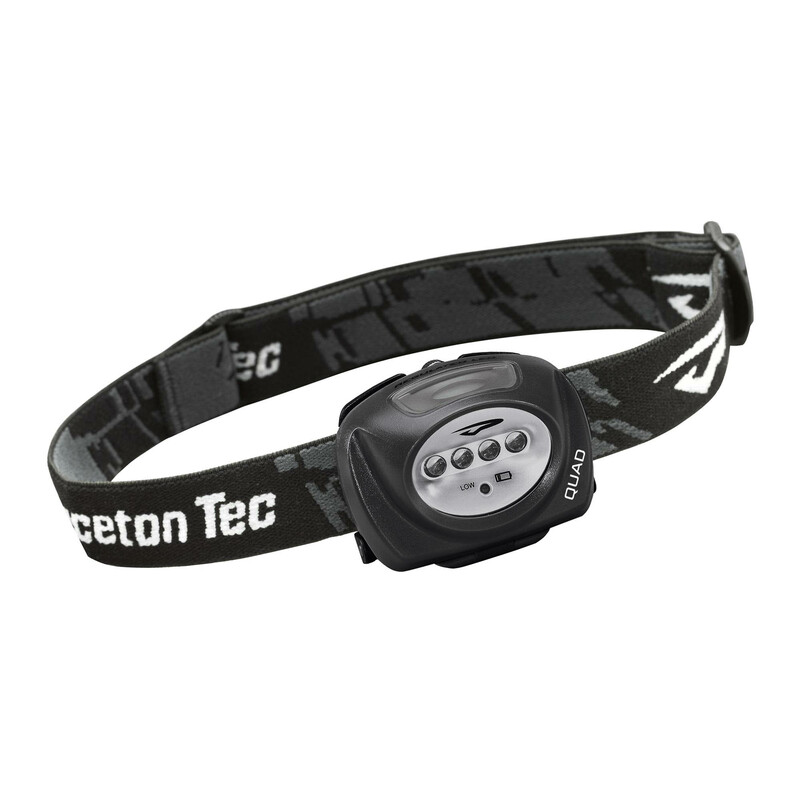 Regulated circuitry ensures even brightness through battery life and allows the use of lithium batteries for cold weather performance. 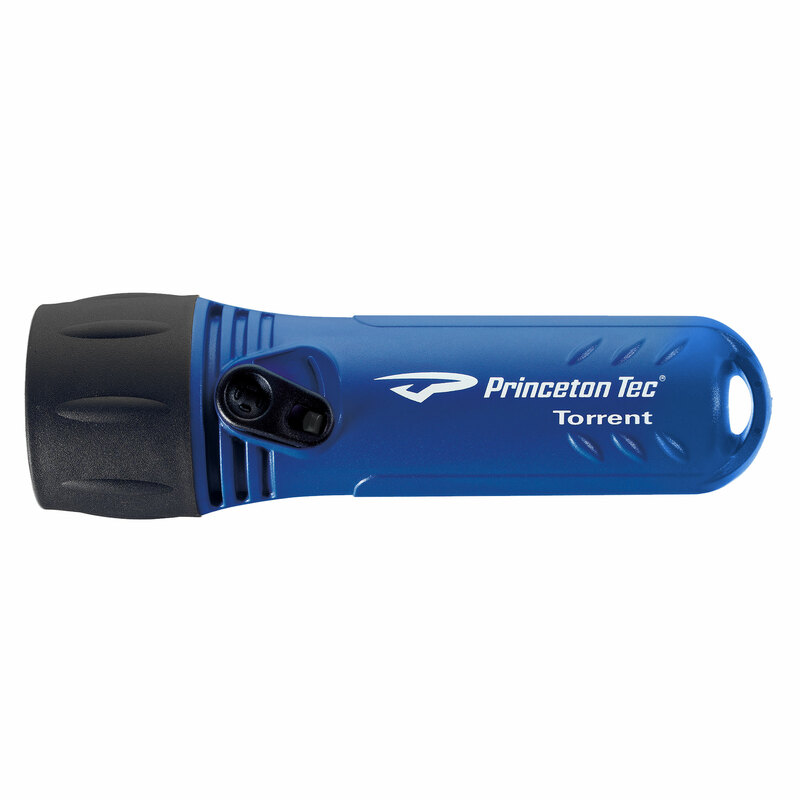 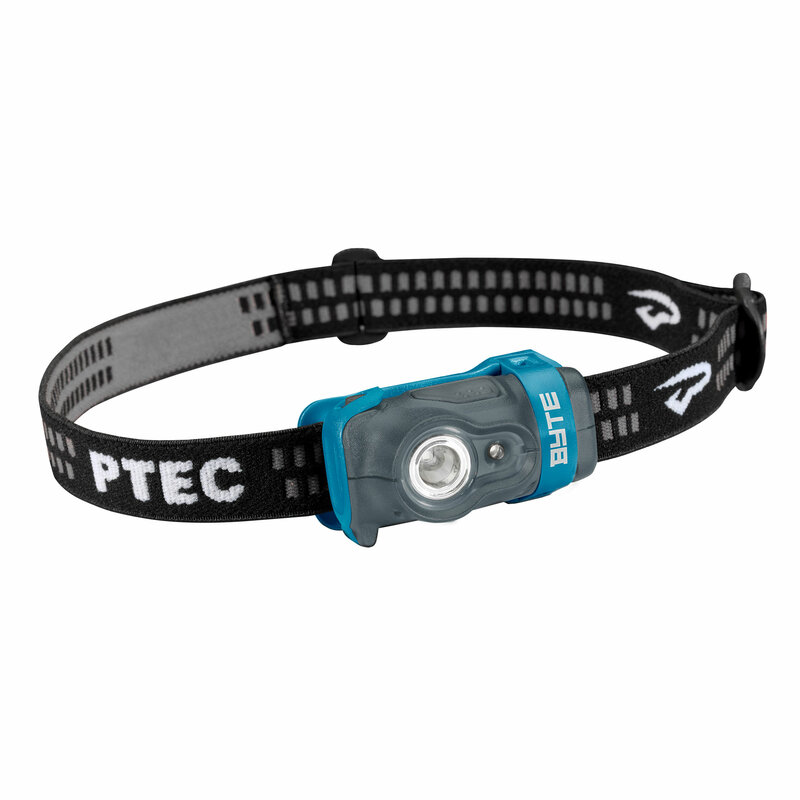 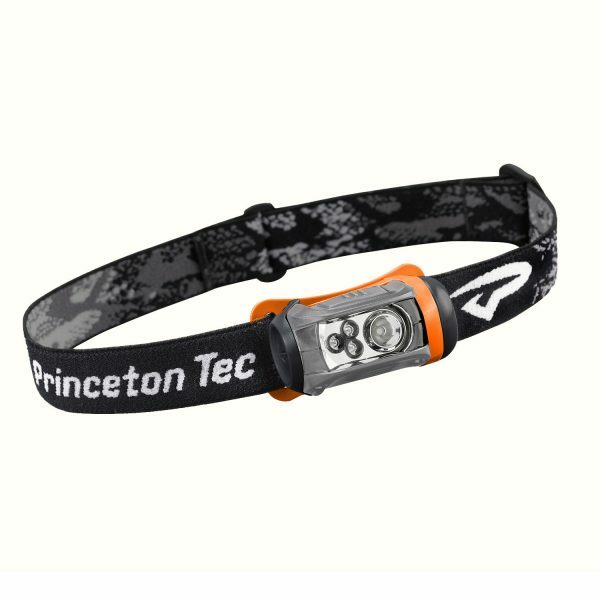 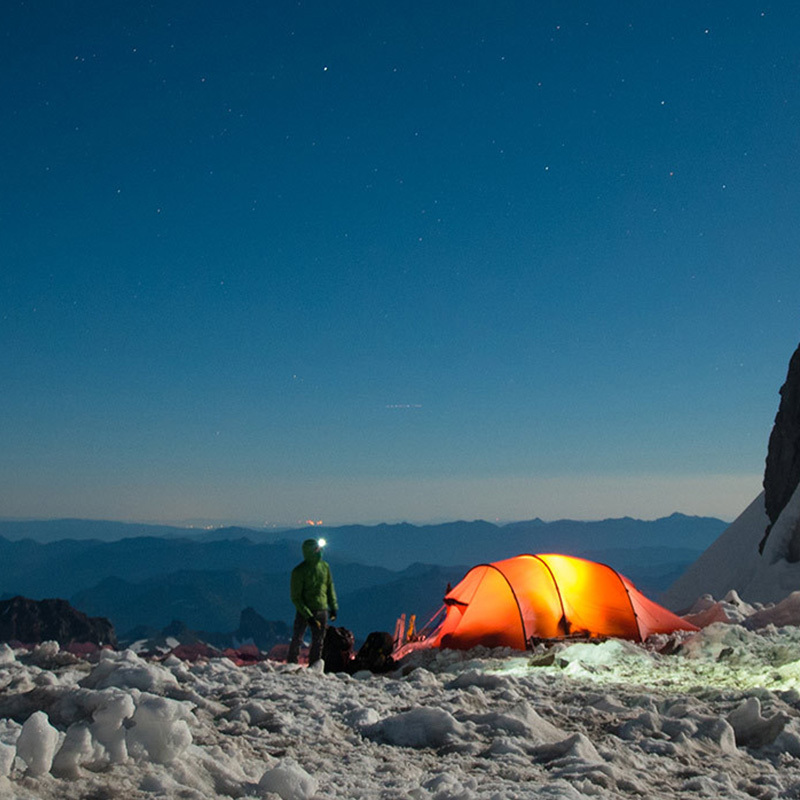 Princeton Tec may be best known for our headlamps, but our first lights were waterproof handhelds. 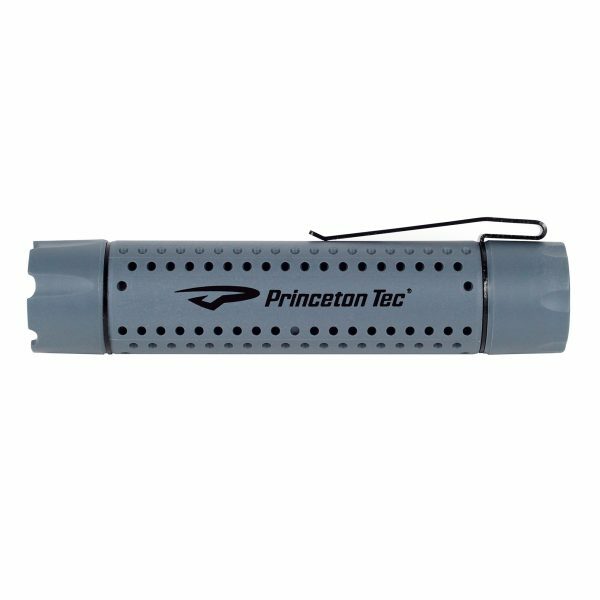 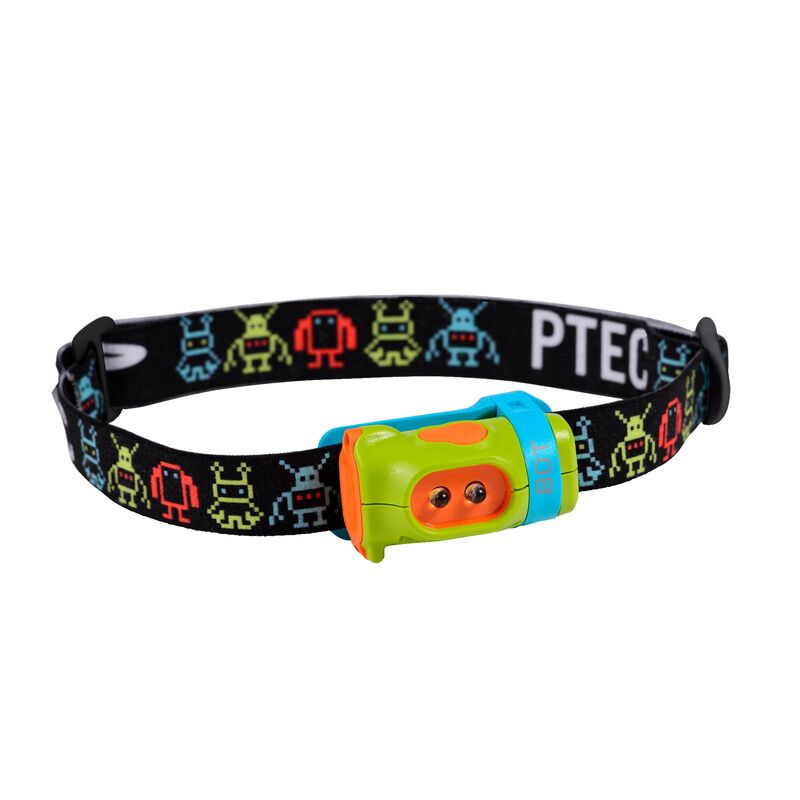 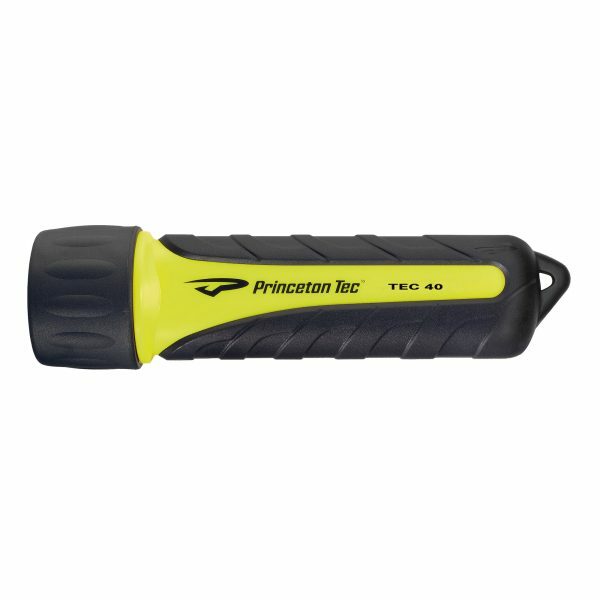 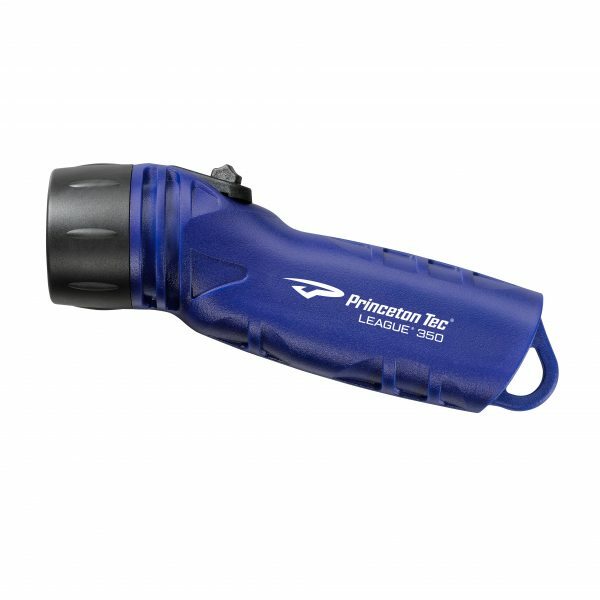 Today, Princeton Tec makes a variety of durable handheld lights, from high-power spotlights to tiny lights that fit in the palm of your hand. 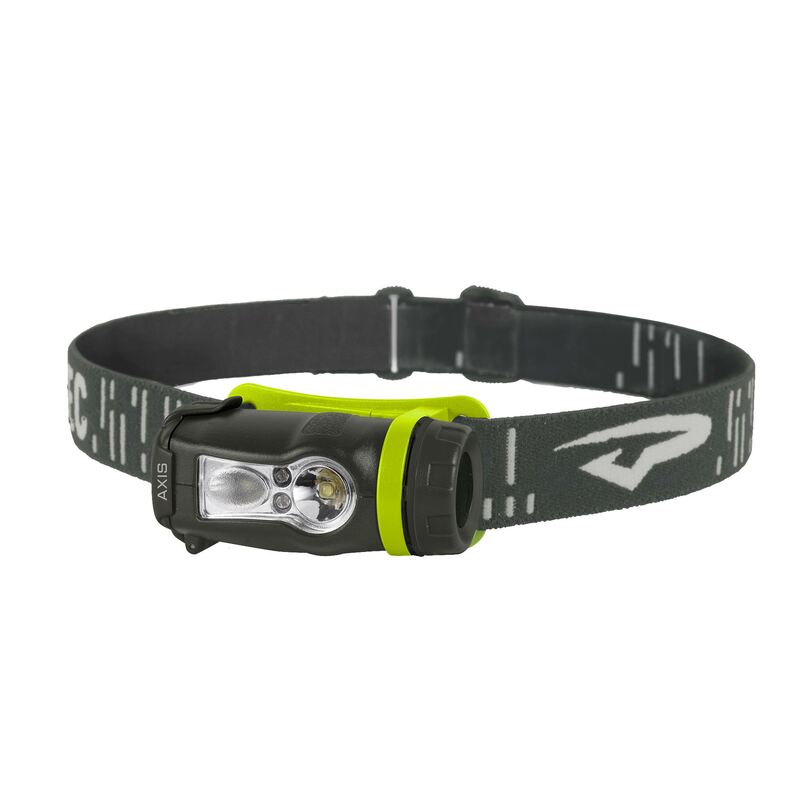 They’re easy to use and designed to last until you call it a day (or night). 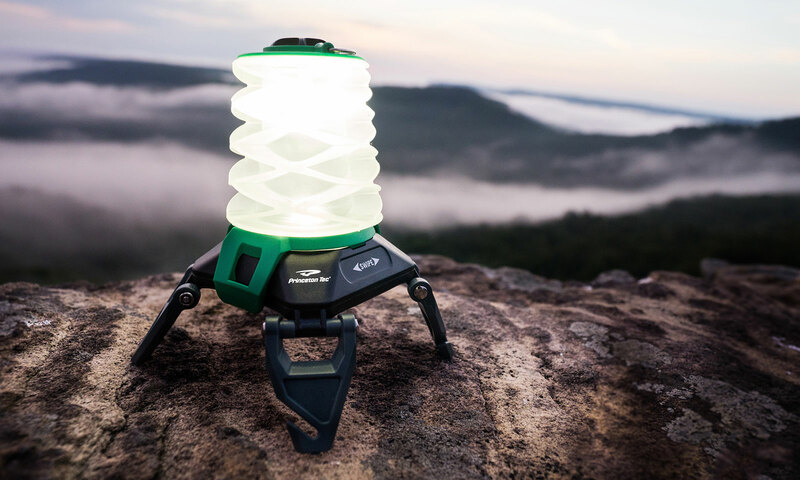 The newest addition to our lineup of personal lighting products, the Helix series is a fresh take on a lighting staple: the lantern. 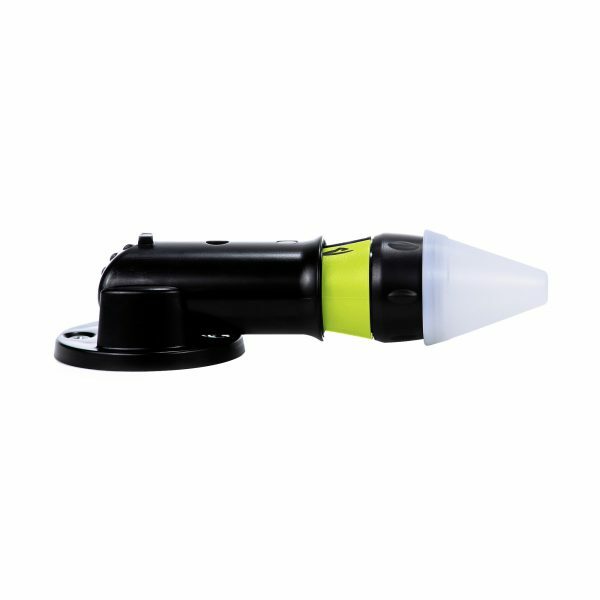 Folding legs raise the Helix to provide broader light dispersement; they also create a stable foundation that holds fast, even on irregular surfaces. 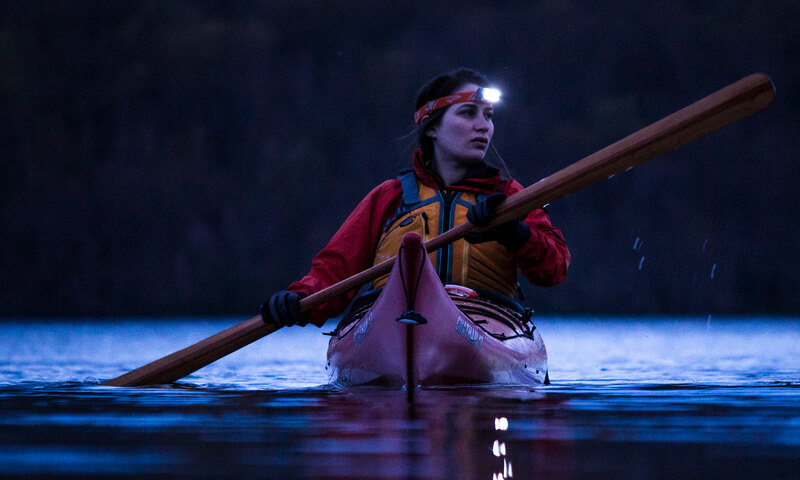 These lanterns hang from all different angles, whether you’re cooking, playing cards, or getting settled in the tent. 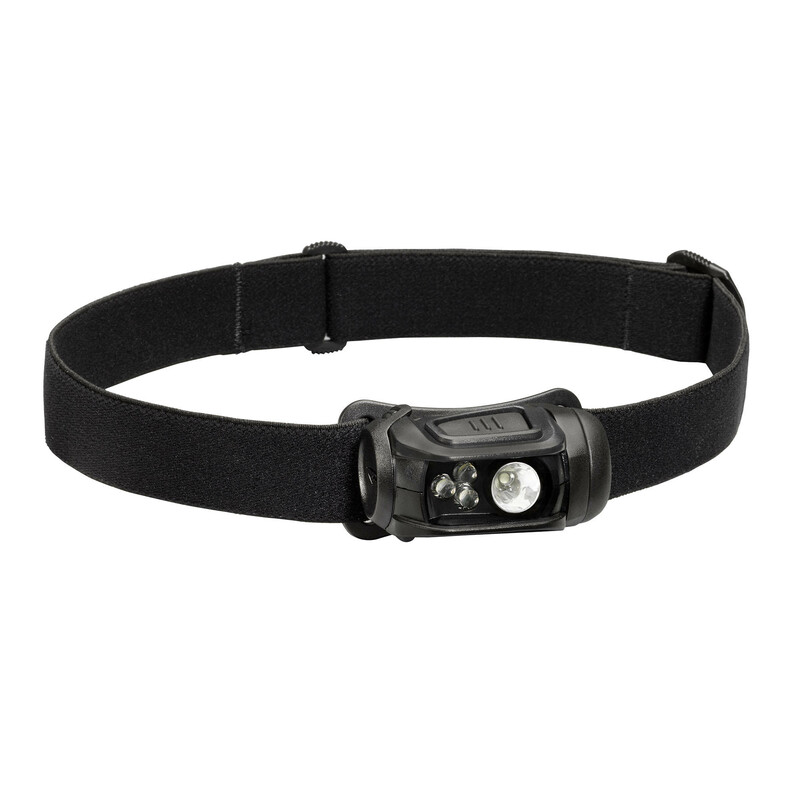 Attract attention in any conditions with our LED market lights. 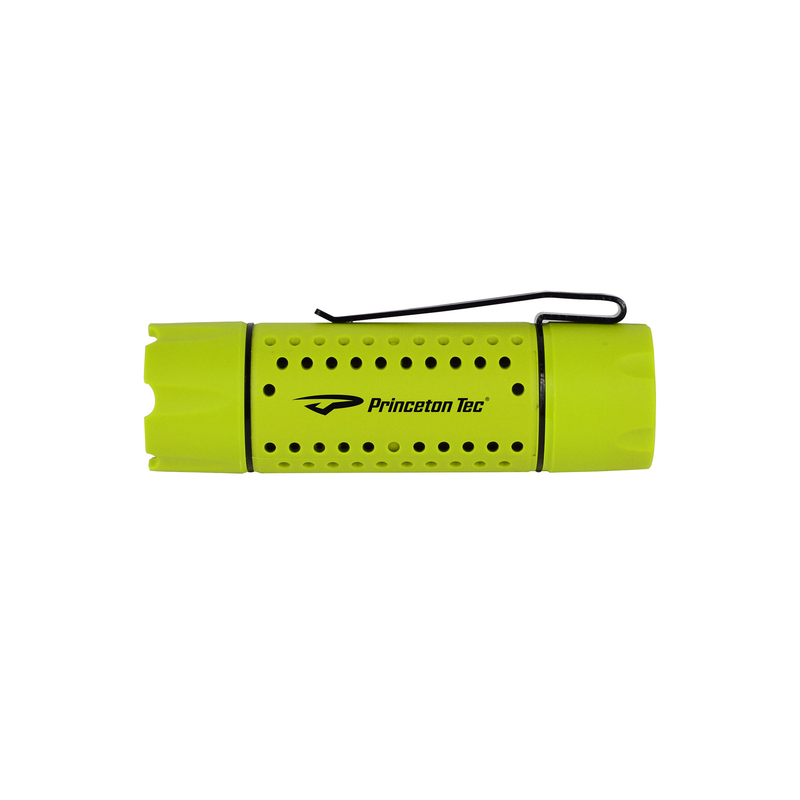 The strobe, personal locator and beacon markers are visible for over a mile. 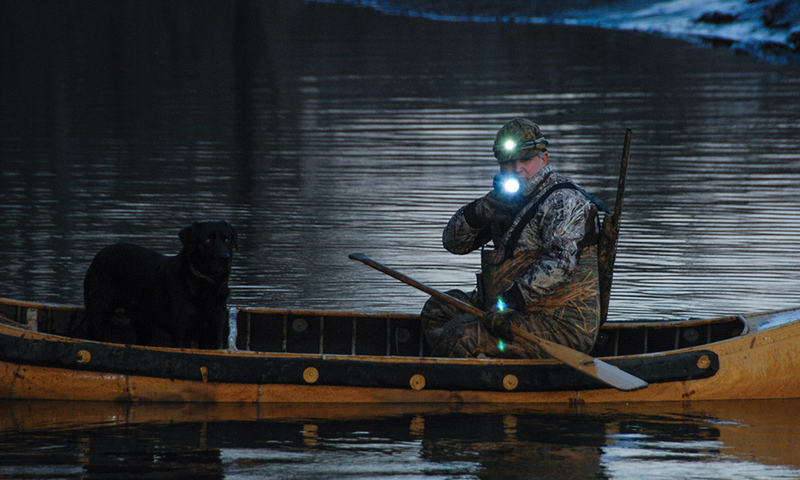 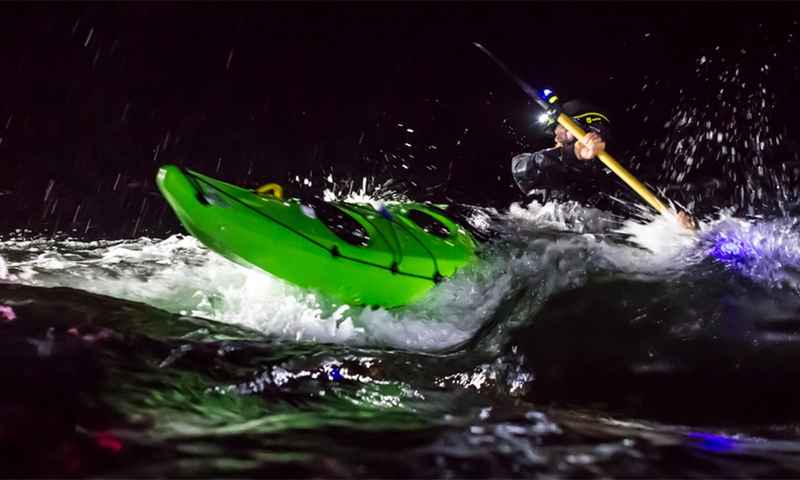 These small-but-powerful lights support a variety of different uses, from PFD attachments for paddlers to hardhat attachments on the job site. 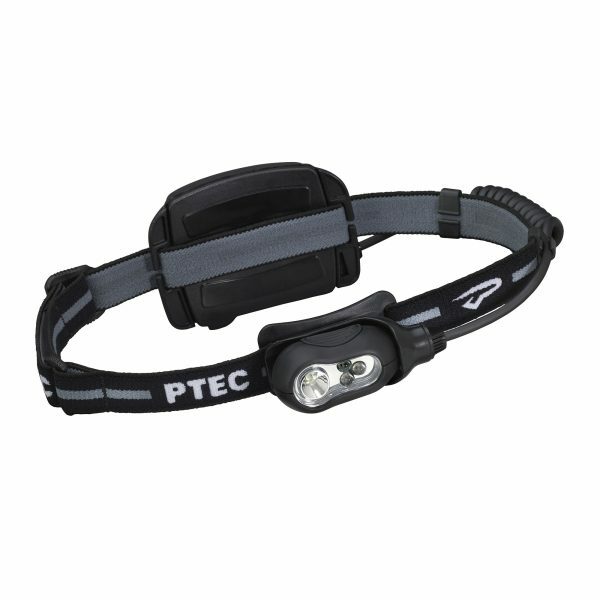 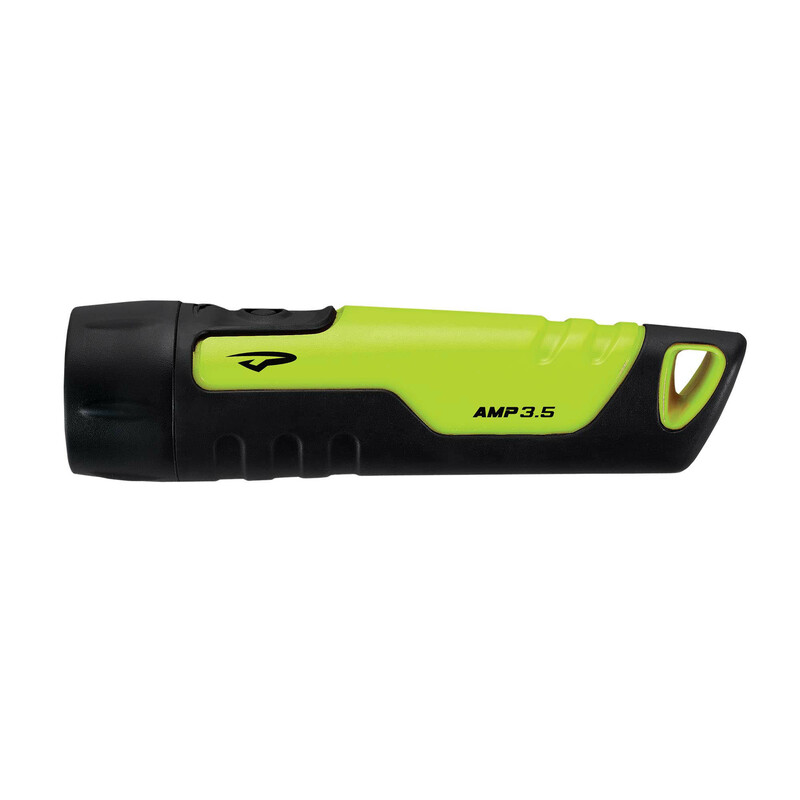 Each low-profile model is waterproof to the IPX8 standard of 100 meters. 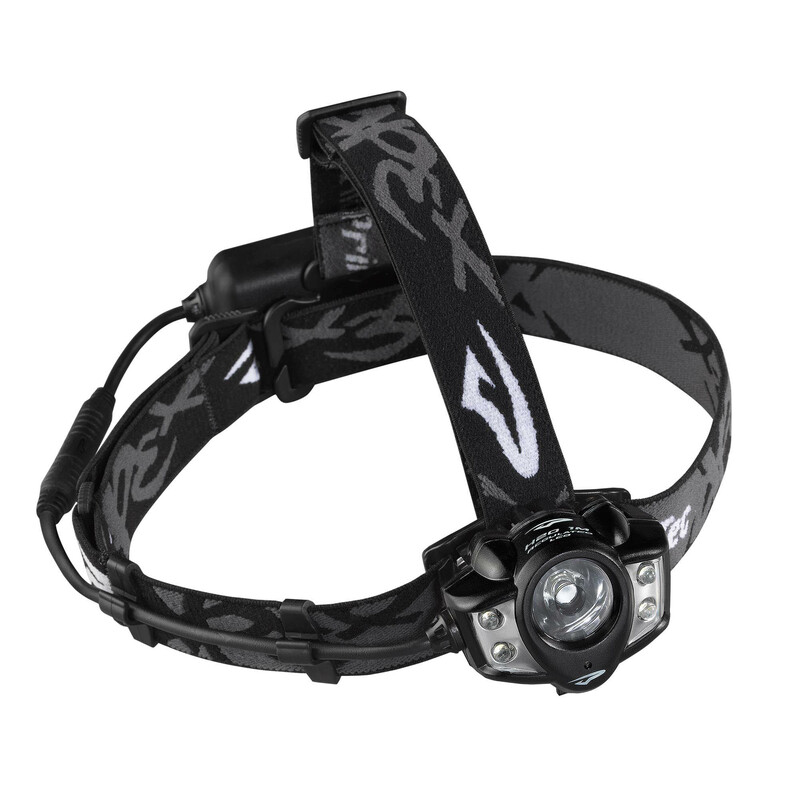 Travel safely on two wheels with the EOS Bike and Swerve lights. 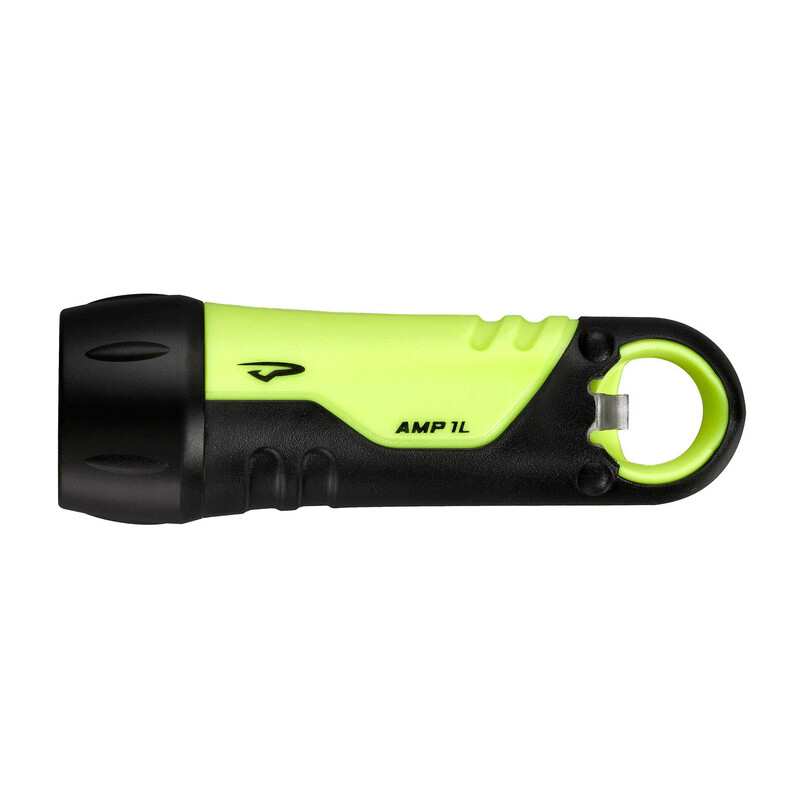 These self-contained, highly durable battery lights offer strong resistance to water, weather and impact. 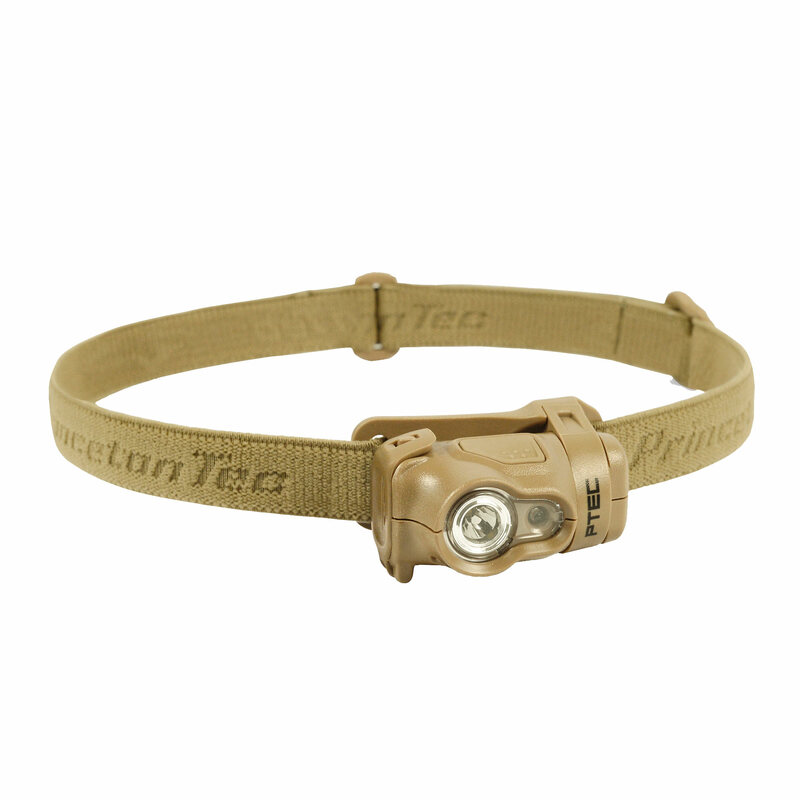 We know that light position is a highly personal choice, so we’ve included a wide variety of mounting options. 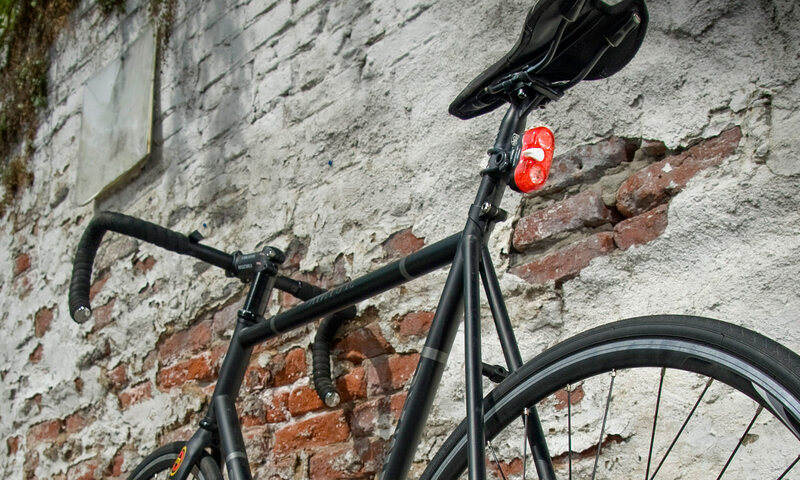 EOS has helmet and handlebar attachments (plus a headband for home use), while Swerve can also be mounted on the seat post, seat stay, handlebar and fork. 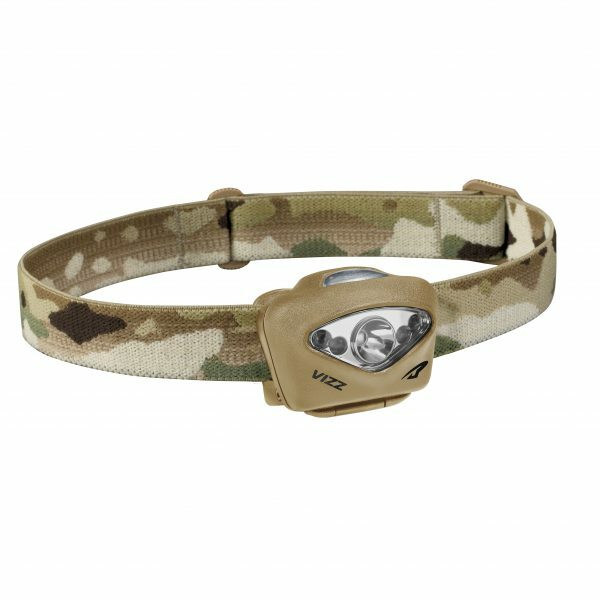 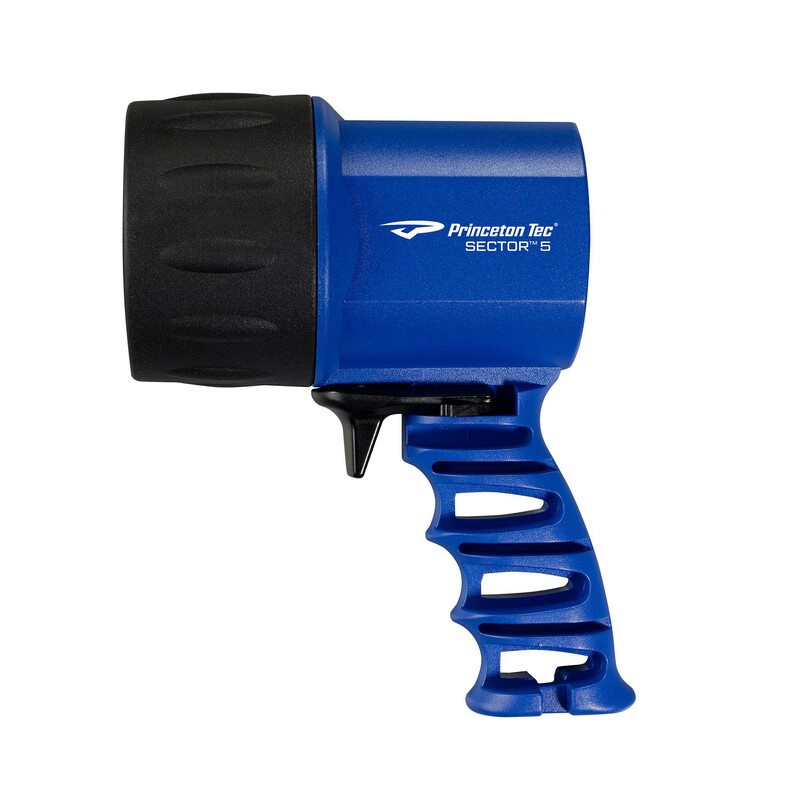 Instant light when and where you need it. 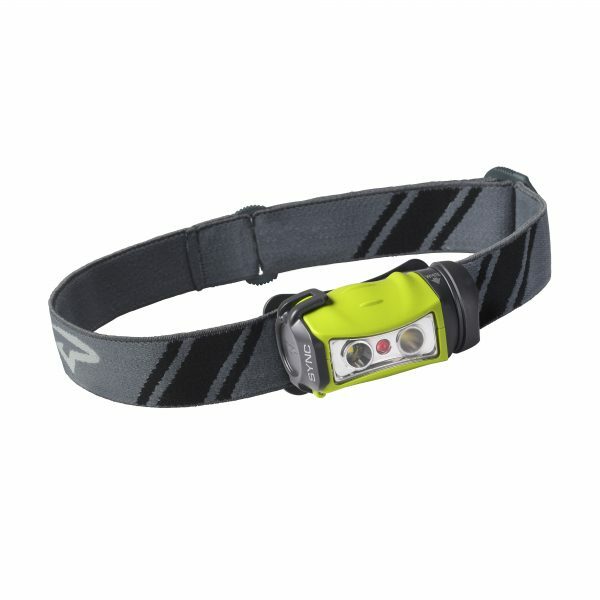 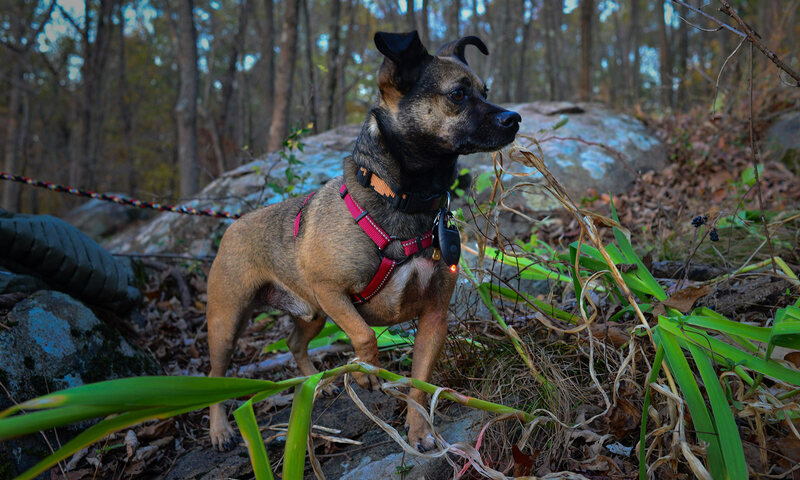 These compact and incredibly lightweight accessory lights are perfect for keychains, backpacks, and your furry adventure partner’s harness. 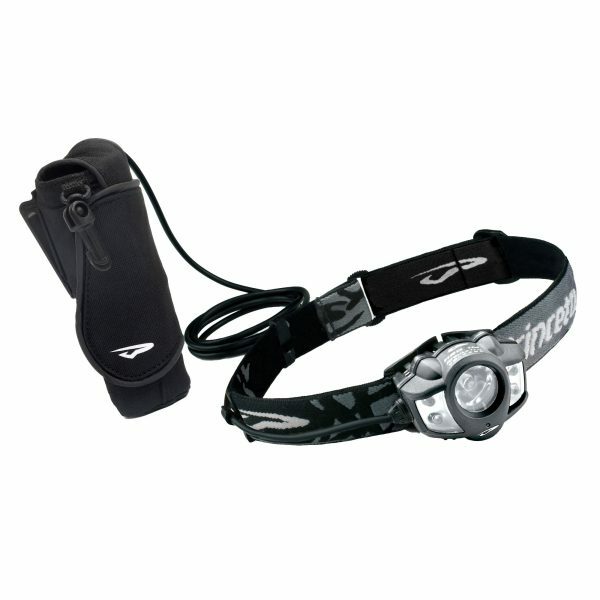 Clip them on and feel confident knowing you’ll see better in any situation. 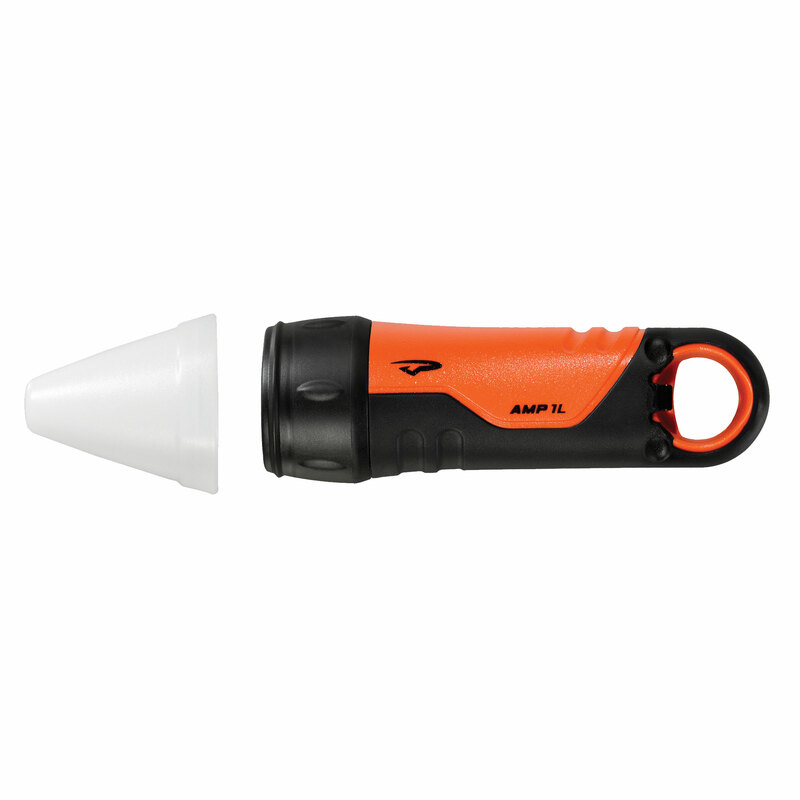 We also offer some also handy add-ons to make the most of your time outdoors.